She's a skilled pilot and a fearless Rebel leader! 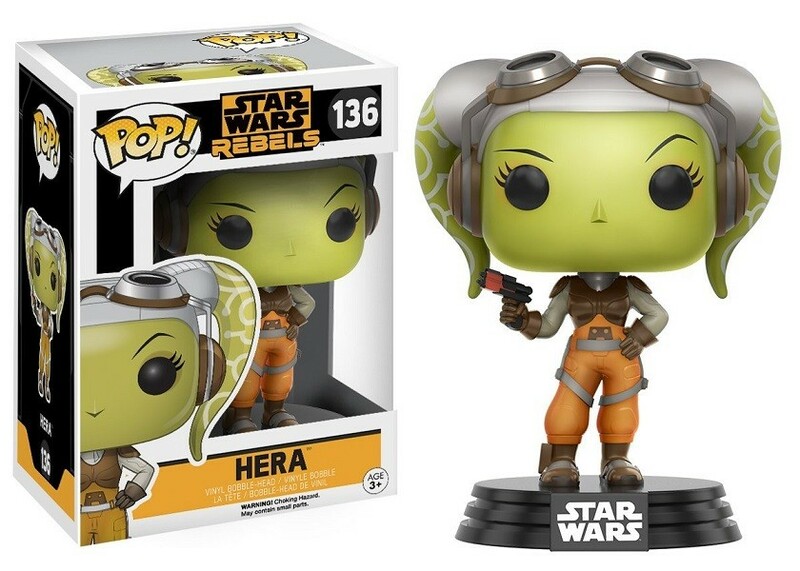 Now you can get Hera from Star Wars: Rebels in the fun Funko POP Vinyl format. 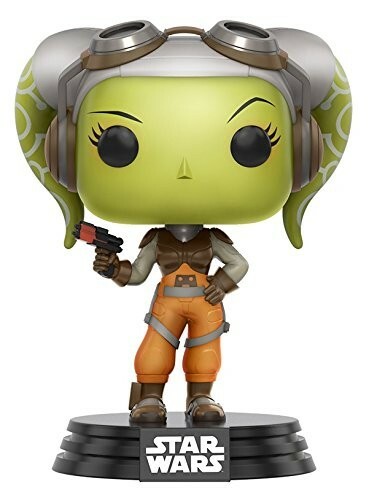 Hera appears holding her blaster and standing on a Star Wars base. At 3 3/4 inches tall, this figure is perfect for display on a desk or shelf -- or, if you prefer to keep it sealed, it comes in a collector's window box. 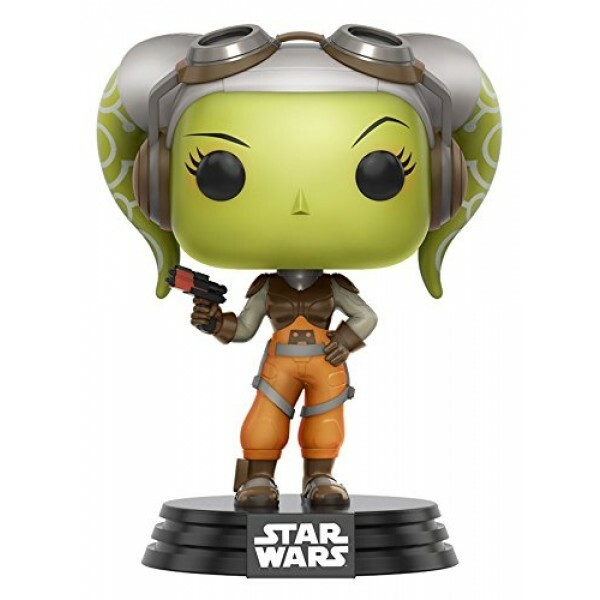 To add more female characters to your POP Vinyl collection, visit our Funko Collection.